India is quickly changing as radical Hinduism gains more influence over public policy. The government is getting more and more forceful in their opposition towards Christian organizations. In March of this year, more than 11,000 organizations were forced out of India, including Compassion International, (one of the world’s largest non-profits). The government took away these organizations’ ability to receive foreign funds in India, ultimately forcing them to shut down their operations. 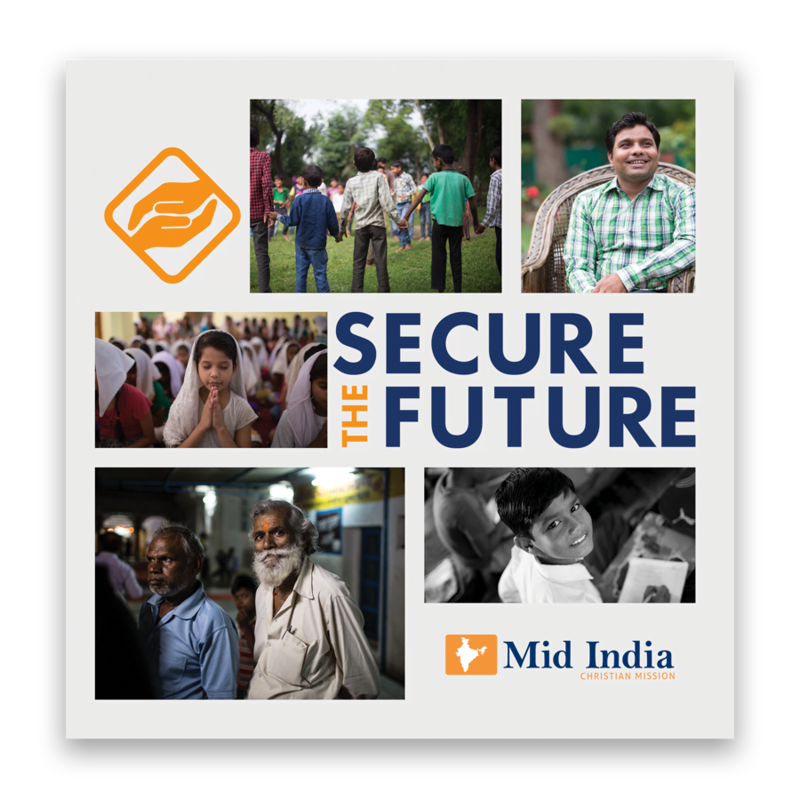 Will you help us Secure the Future for Mid India? What happens if MICM loses the ability to receive foreign funds? If this happened, we would no longer be able to fund the ministry that is helping thousands of people throughout India. This is why we must plan for the worst case scenario by having income producing initiatives in India to help provide for these transformational ministries. When does MICM need to re-apply for FCRA? What ministries would be affected if foreign funds were cut off? Church planting, outreach and evangelism, children ministries, multi-media studio, school for handicapped children (Oasis of Love), home for at-risk girls and boys (Mercy Home), Village Learning Centers (Asha Project). 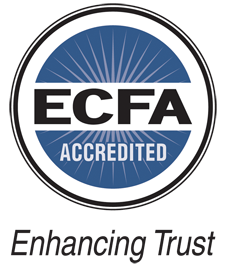 Can MICM survive as a ministry if we lose FCRA accreditation? Yes! As long as we Secure our Future by creating income generating initiatives in India, Mid India will be able to sustain itself for decades to come. What will happen to my money if MICM’s FCRA renewal application is accepted in 2021? Your money will still be used to help children and to grow the church in India. If in 2021 the Indian government does allow Mid India to continue transferring foreign funds into the country, Mid India will be well-equipped to continue growing its ministry. Is my child still currently receiving money from my sponsorship? Yes! Your child is still receiving the money from your monthly/annual sponsorship and will continue to receive money at least until 2021. And, if the Secure the Future campaign is successful, your child(ren) will continue to be taken care of for many more years to come.